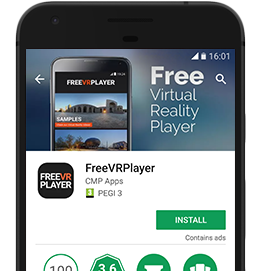 To provide our customers with a seamless hasslefree experience we recommend using the FREE VR PLAYER. It allows you to download and play any video on RealVR with a couple of taps. It's available on Google Play. 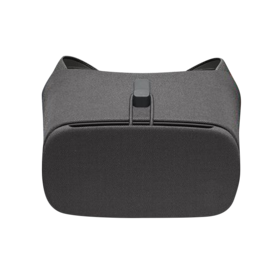 To provide our customers with a seamless hasslefree experience we recommend using the SKYBOX from DayDream . It allows you to download and play any video on RealVR with a couple of taps. It's available on Google Play.